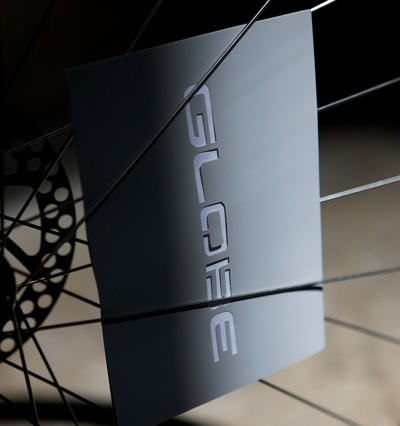 Amber Lucas, Engineer; Robin Sansom, Brand Director; Garret Chow, Creative Director talk to us about Globe Bikes in Huggacast 111. Watch now on YouTube or download and sync to iTunes, your iPod, iPhone. Subscribe to the Huggacast Feed for more episodes. iPhone users can download and watch now and access our Huggacasts via the iTunes Store on a Wi-Fi or cellular network.